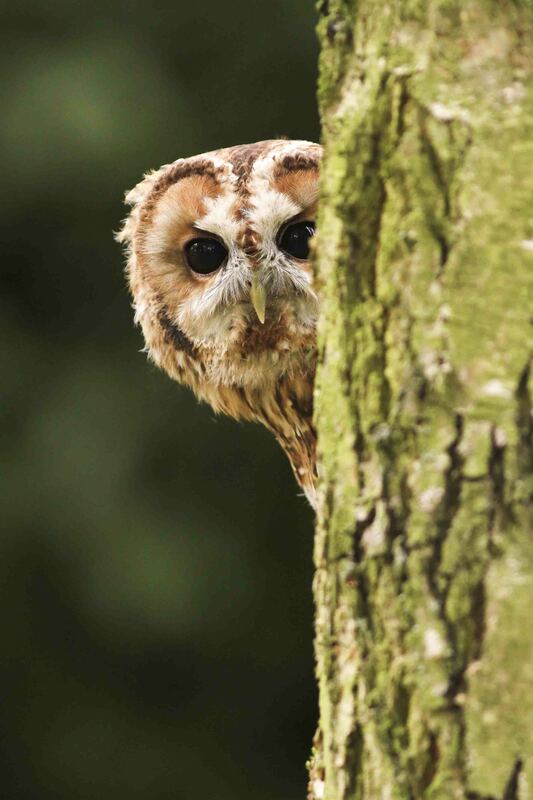 … They certainly did go bump, or rather with a high-speed splat, for this unfortunate Tawny Owl. My father was surprised, to say the least, when he entered his spare room and saw this ghostly imprint. A glance down at the patio below reassured him that the owl had not come to a concussed end, but judging from the clarity of the print the force must have caused a great deal of pain. Perhaps the owl spotted a mouse darting across the moonlit floor and swooped only to be foiled by the unforeseen pane of glass. I read a few newspaper articles detailing similar incidents and it seems in most cases there is no bird left on the floor below, but according to some experts many will fly off and suffer internal bleeding or bodily injuries that ultimately lead to death. 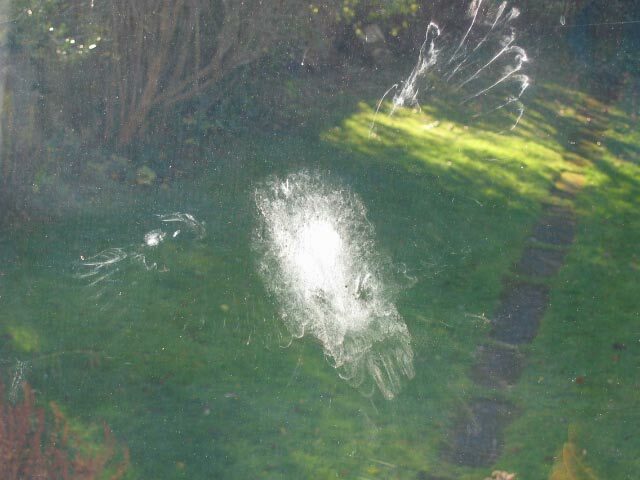 Owls are infamous for their powerful sight, but like many other birds they fall foul of the reflective nature of glass. It is thought that birds see the sky and plants reflected in the glass and think the way is clear. This incident is indicative of a larger and growing problem – as industry and humans develop more obstacles rise-up to obscure the flight path of birds. Mobile phones may seem small and convenient to us, but these palm-sized devices spawn numerous towers or projections in the sky. Other structures that are typical danger zones are power lines, planes, wind turbines and the more obvious bridges and buildings. In the US, biologists at the U.S. Fish and Wildlife Service estimate that over 700 million birds may be killed through colliding with man-made structures each year. The Service has started a special day ‘International Migratory Bird Day (IMBD)’ (not to be confused with Internet movie database), which celebrates and aims to promote safe bird migration. It is celebrated annually on the second Saturday in May. Nonetheless, the image is a striking one; the print is made from the bird’s power down feathers. Many birds have these feathers, which have barbs that on impact turn into a flour-like dust. These collision incidents are known as ‘dusting’ or ‘ghosting’ and there is a Flickr group featuring more of these images look here. Interestingly, it shows the range of birds that collide. So on an individual level, what can we do? There are bird silhouettes that can be stuck onto panes of glass, but one isn’t enough. A number of them have to be stuck across the glass to show there’s an obstacle – and you might actually want to be able to see out of your window. Another suggested method is to adorn the outer frame with ribbons or wind chimes as a distraction for the bird, or you. Moving plants away from windows, so as not to give the impression of foliage for foraging can help, but can lead to early plant mortality. And if you have a bird feeder near a window, apparently hanging it within 1m of glass panes will slow a bird’s approach to windows. Perhaps the simplest method is to ensure you have closed the curtain or blinds between dusk and dawn. 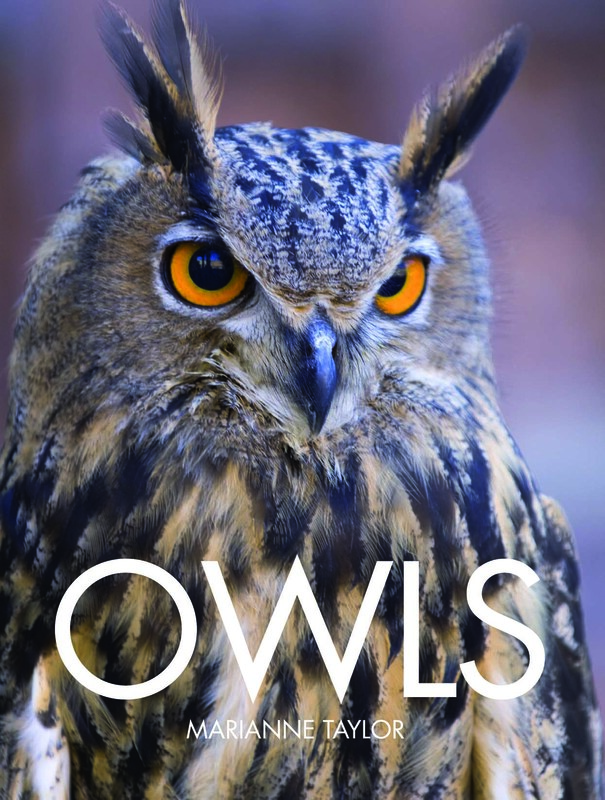 Jasmine is editor of Marianne Taylor’s forthcoming book Owls – due out soon! Didn’t know about the ghosting feathers. Glad you don’t want us to festoon our windows with ribbons, block our view with stickers and set up wind chimes to keep us awake! I don’t think I’ve had birds fly at my windows – but baby sparrows do tend to fall out of their nest in the guttering and land in the bathroom each year. We know when they are there because they yell so loud.